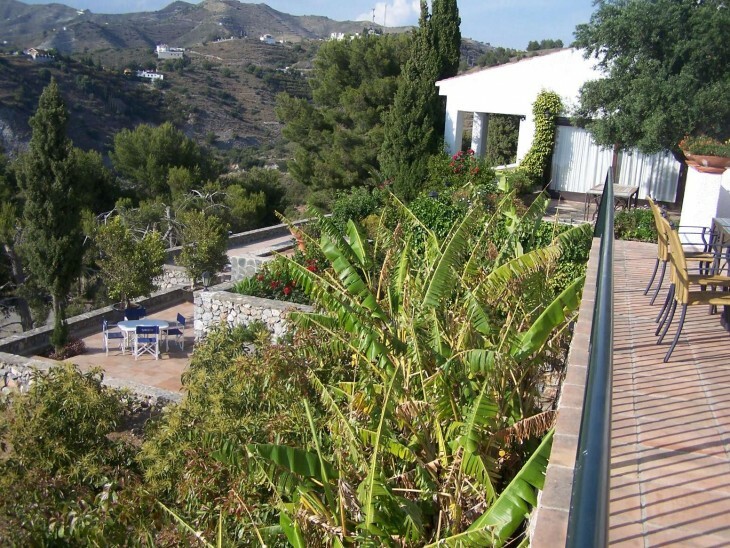 This lovely exclusive detached villa ( 480m2 total build) is situated in the well-known urbanisation of Punta de la Mona, on a plot of 2450m2. 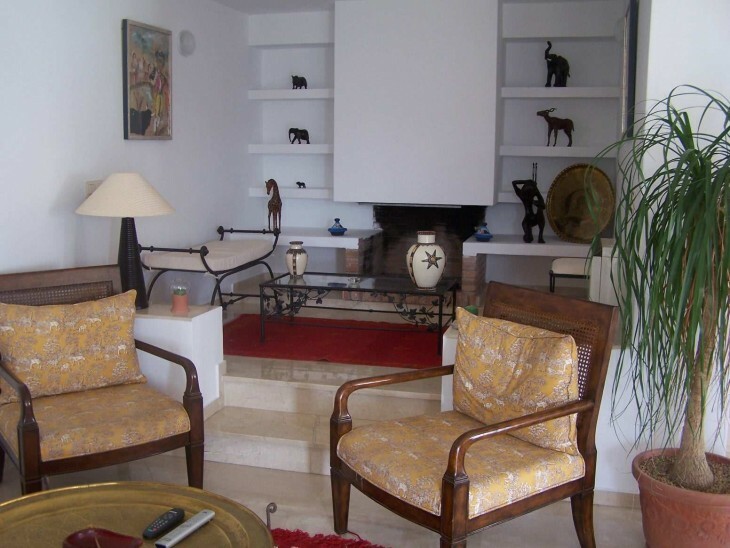 The main house comprises of 4 bedrooms, 3 on-suite bathrooms, spacious lounge which opens onto two large terraces and garden. 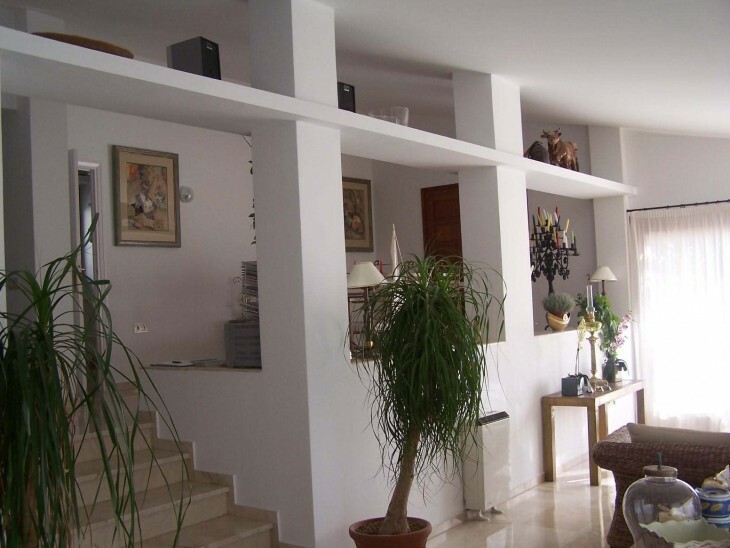 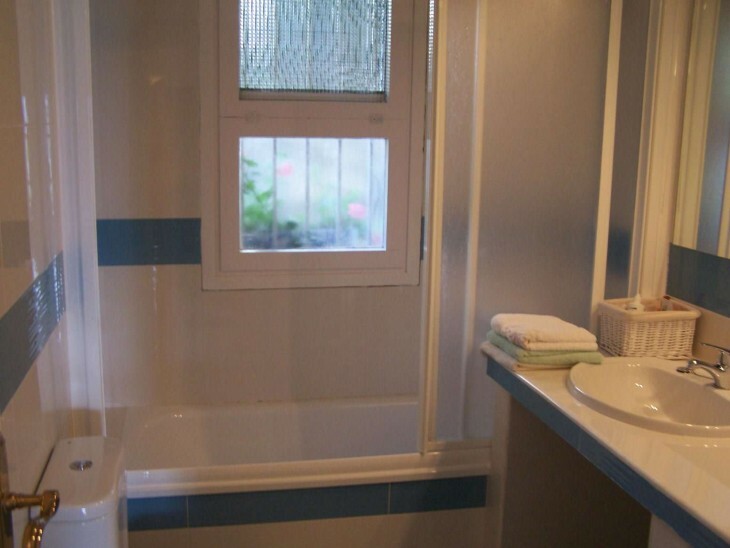 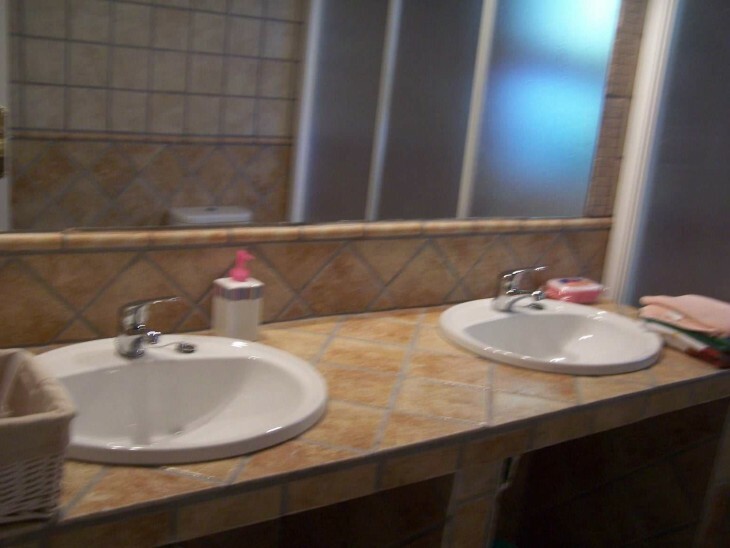 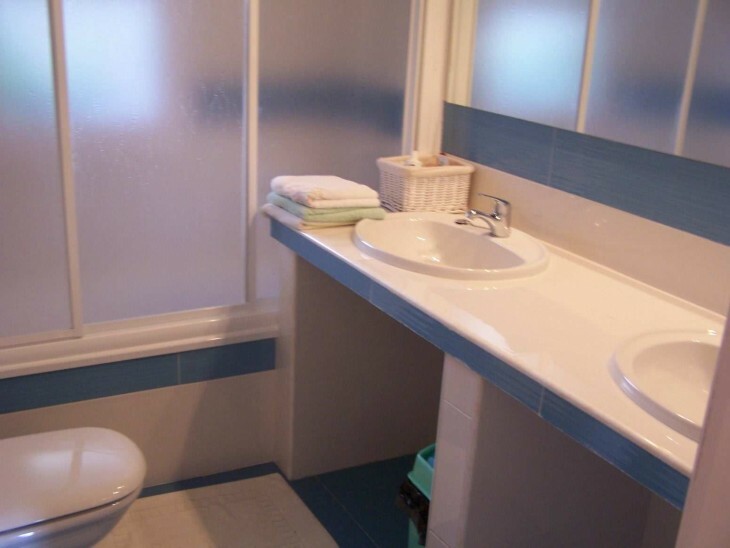 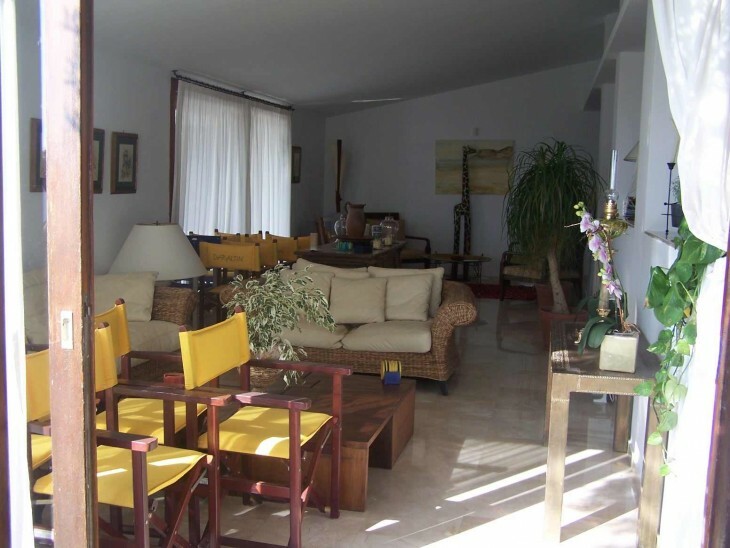 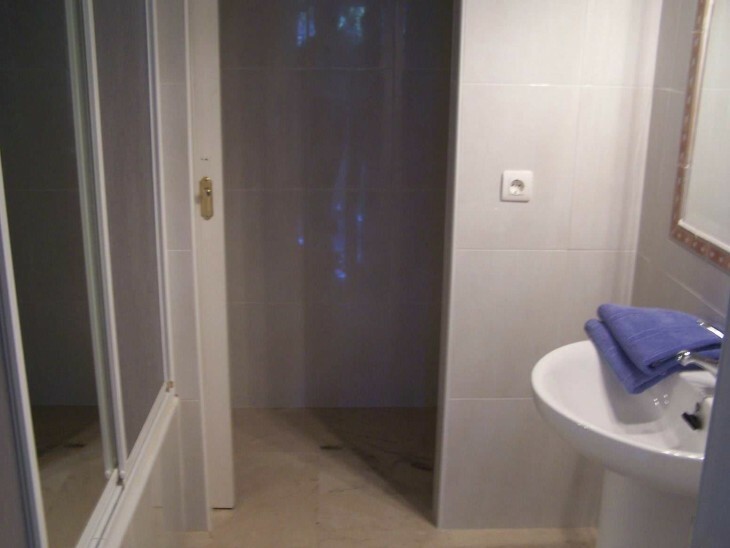 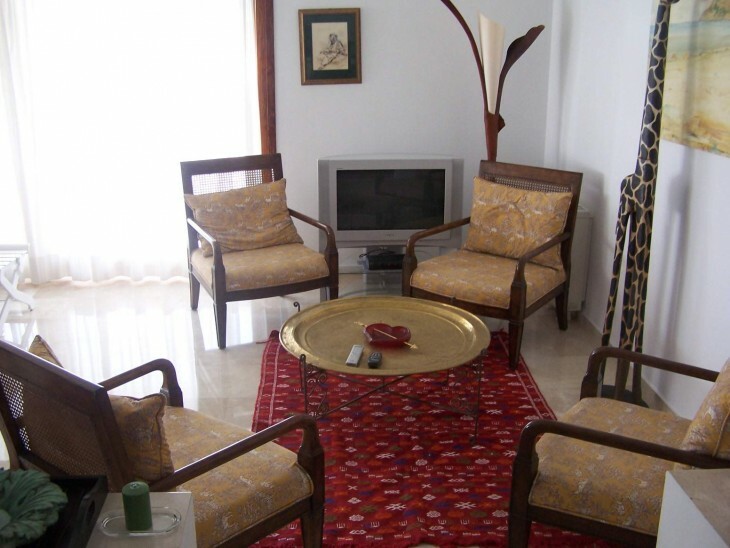 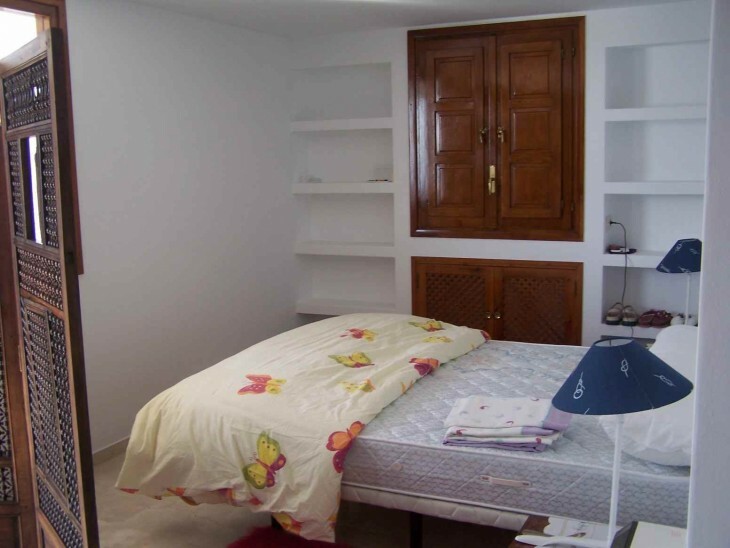 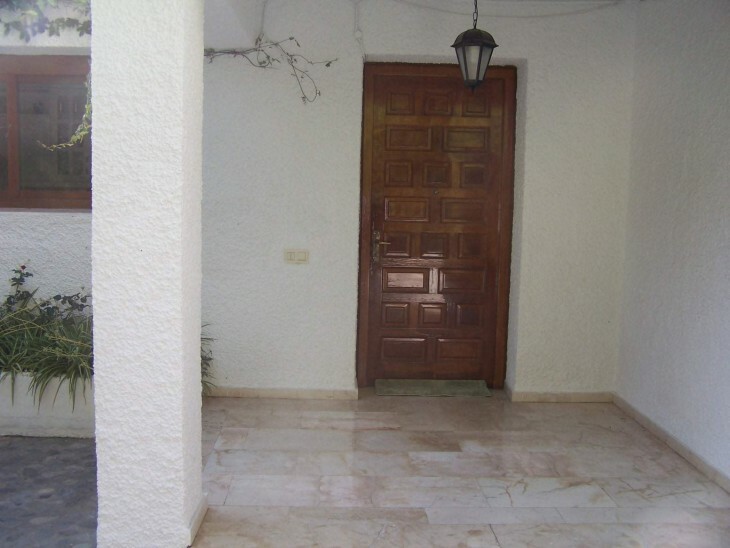 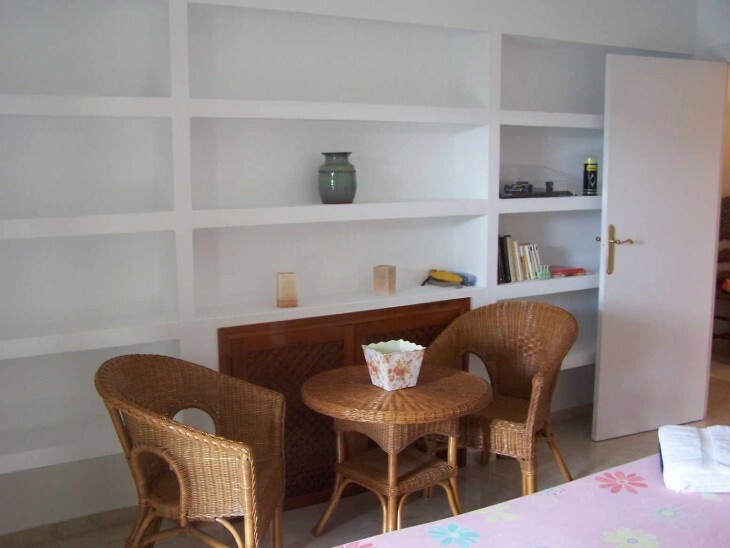 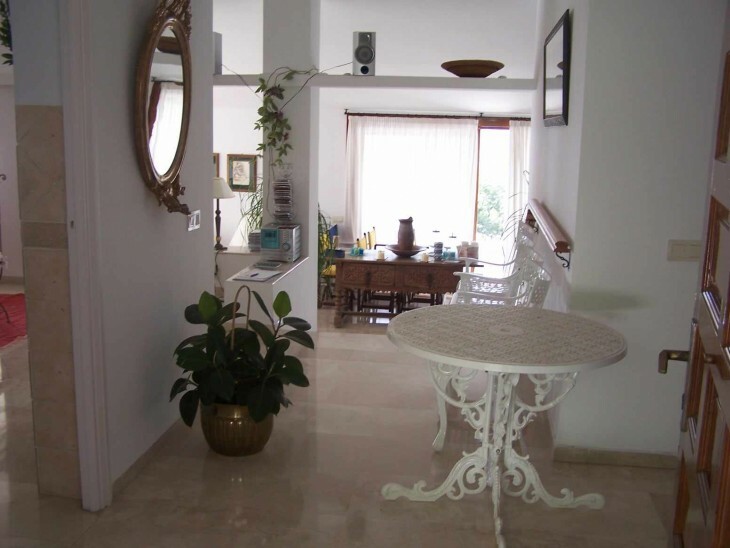 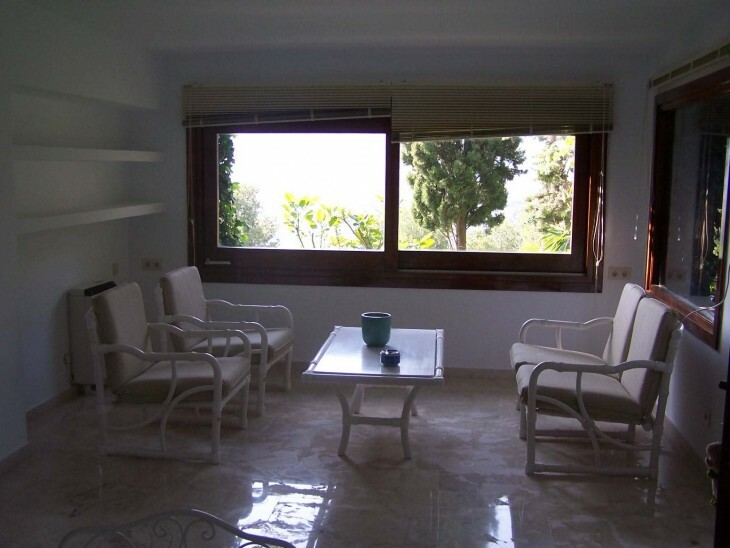 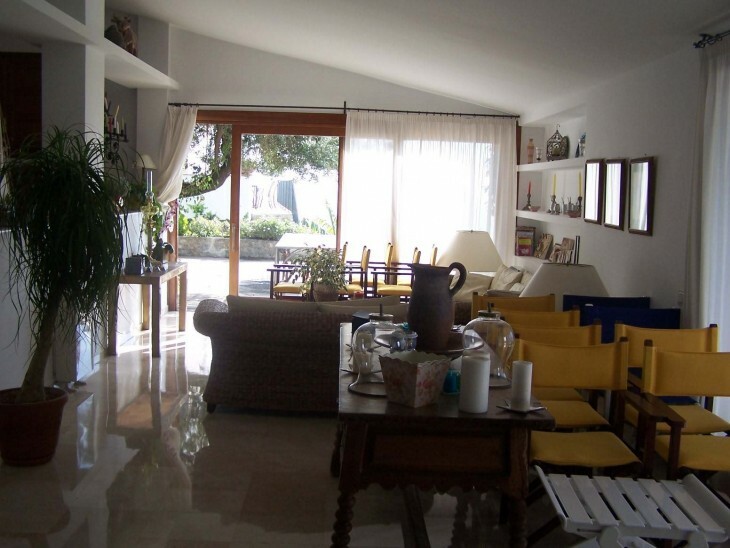 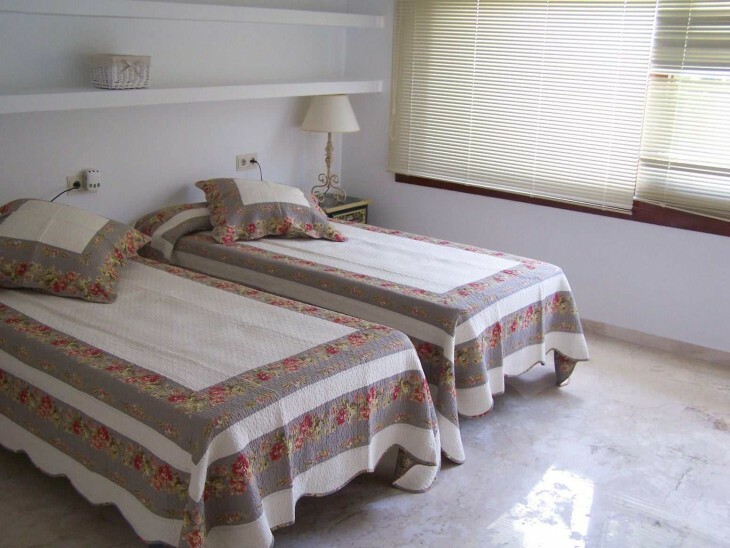 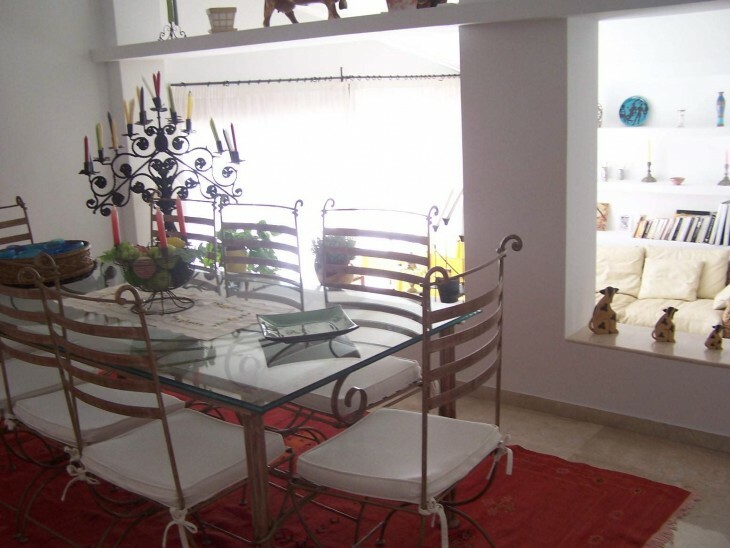 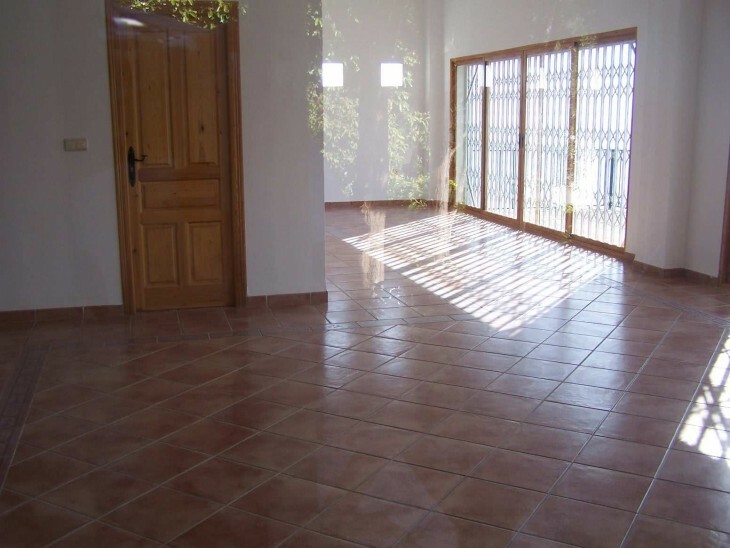 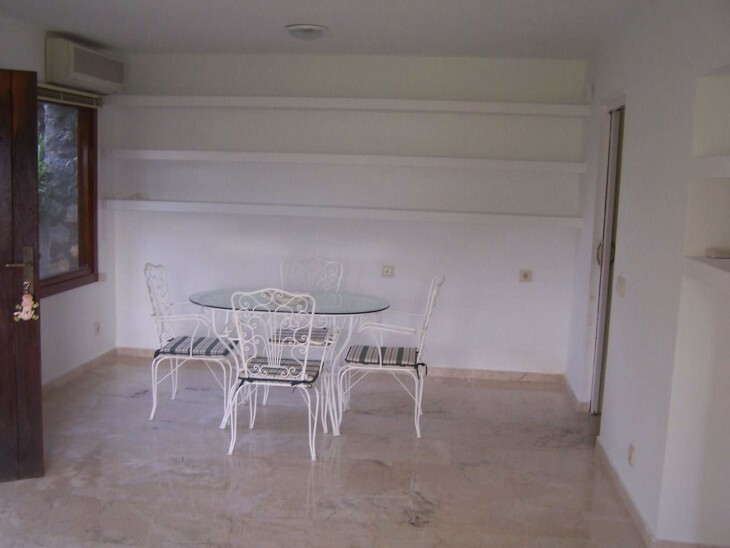 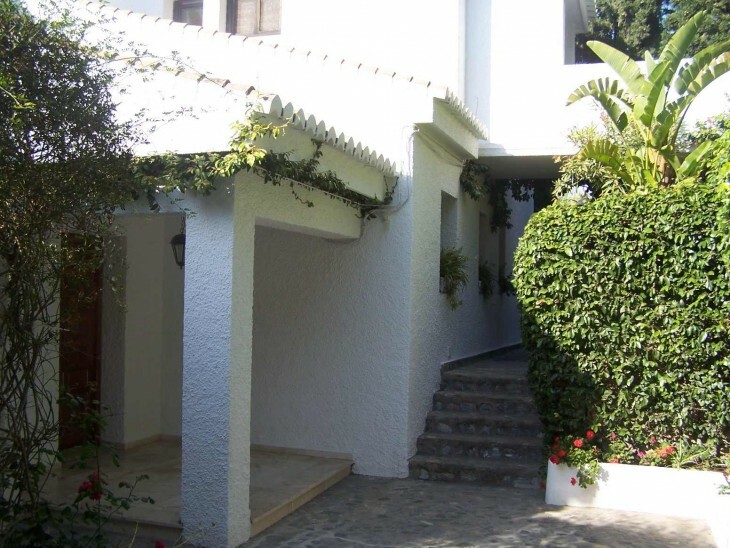 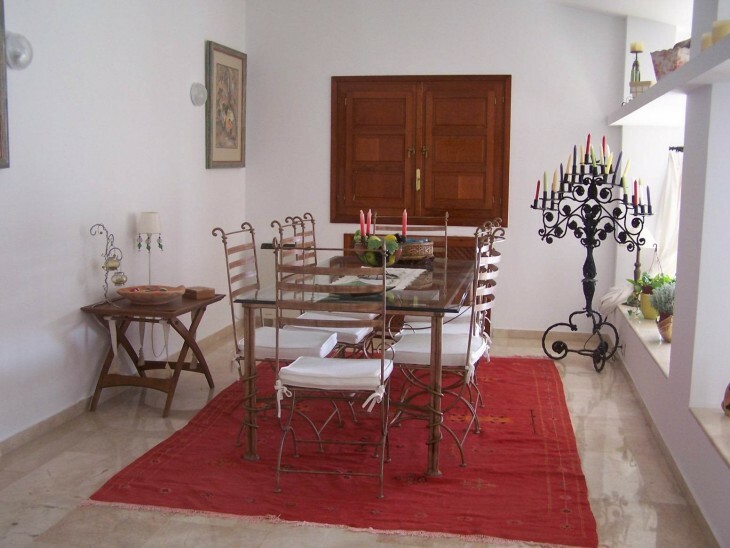 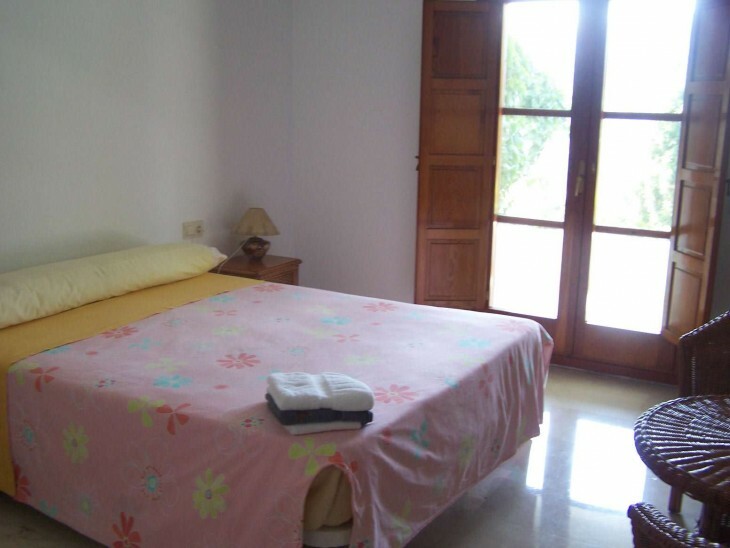 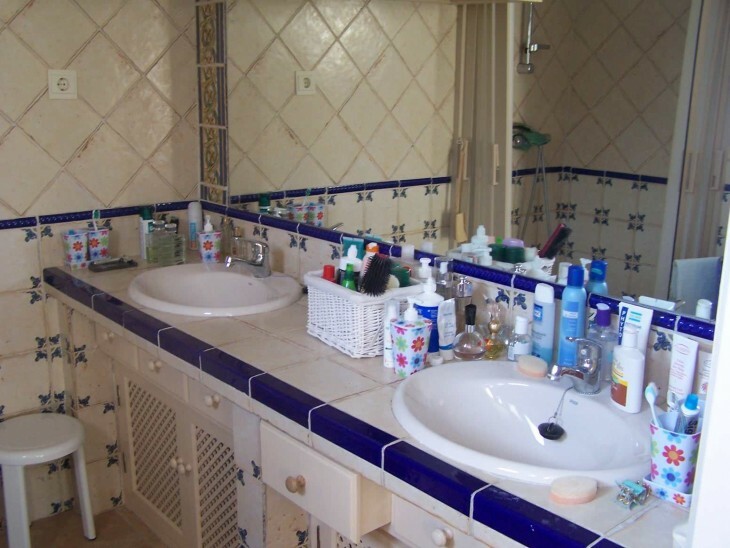 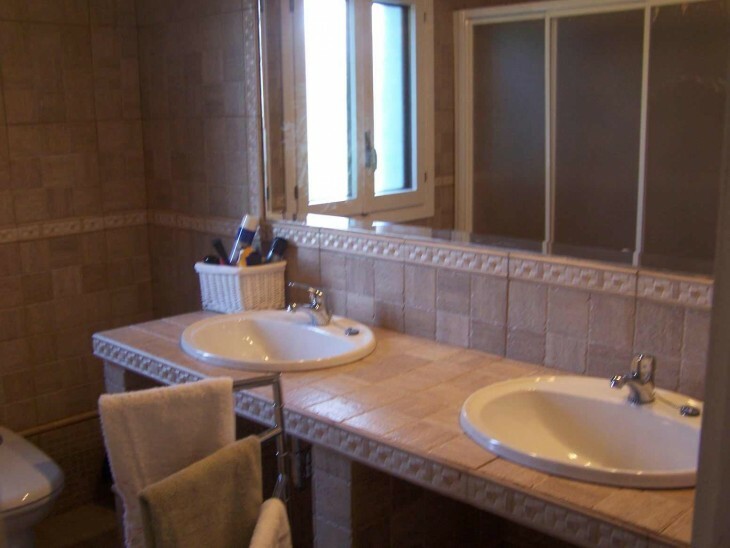 There is a separate 1 bed apartment and also a large studio apartment for guests. 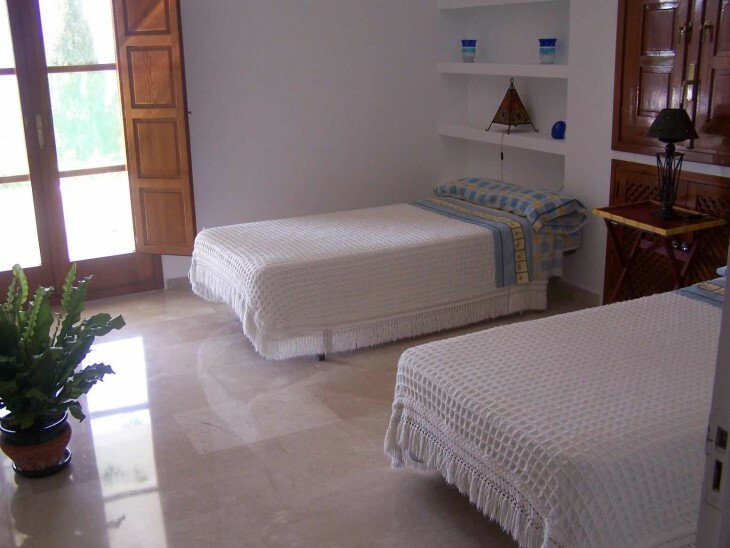 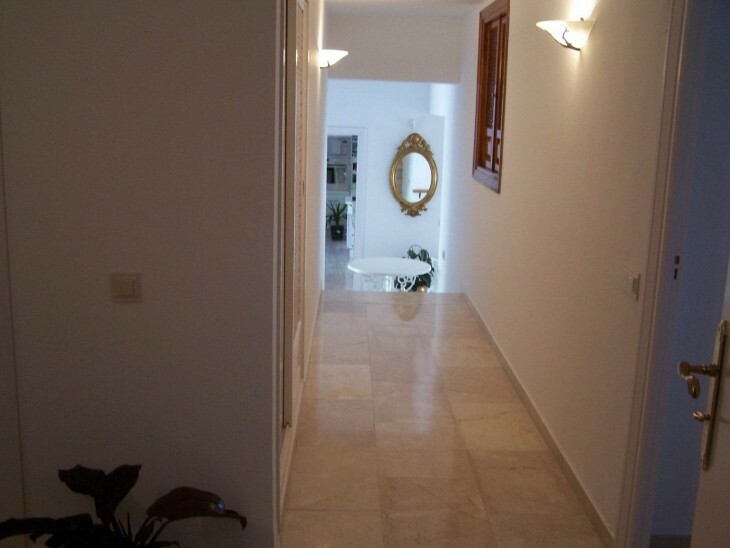 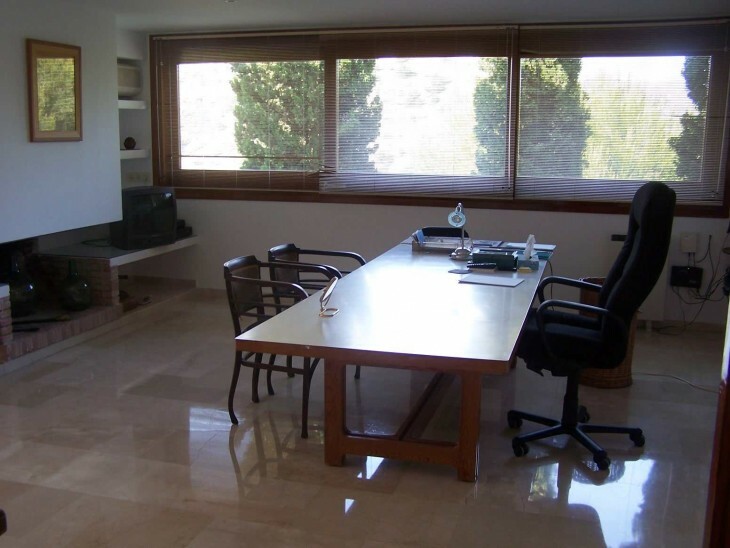 The house has marble floors throughout and is built to the highest quality. 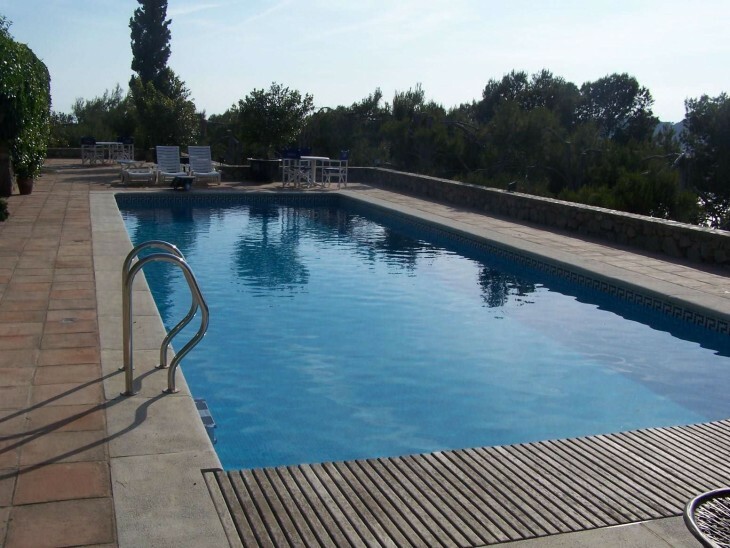 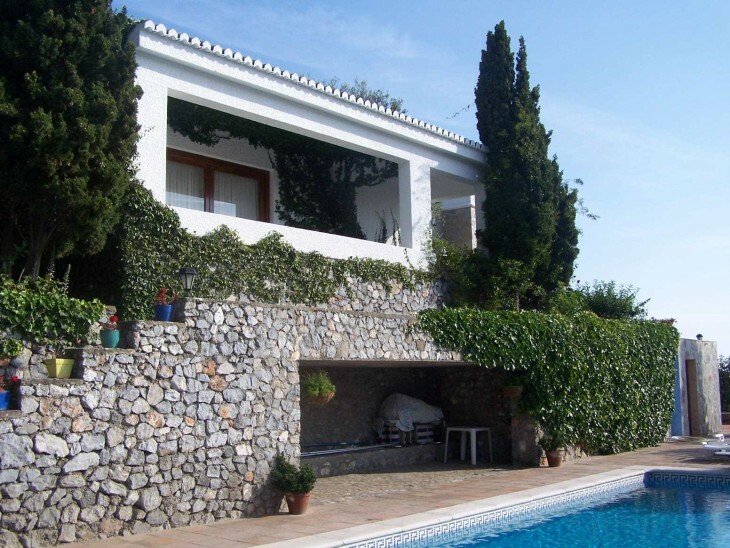 There is a 12 x 6m2 pool with automatic covers, barbecue area and various surrounding terraces. 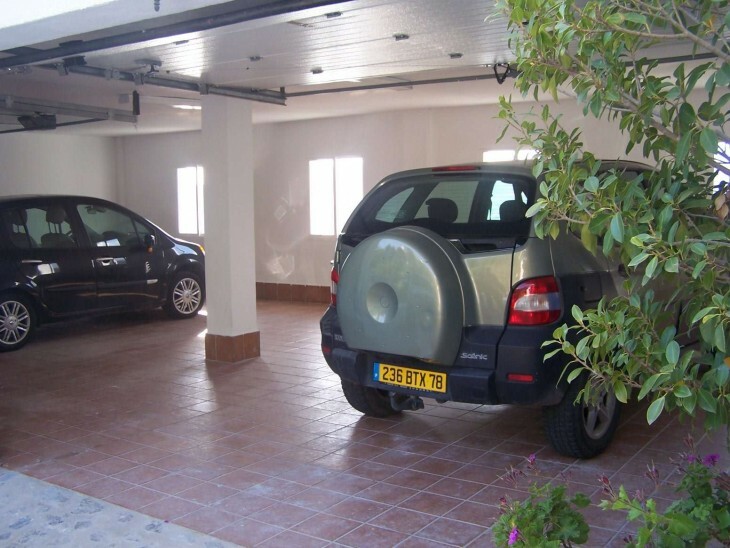 The covered garage provides parking for four cars and from here a private lift leads to the main house and a party room. 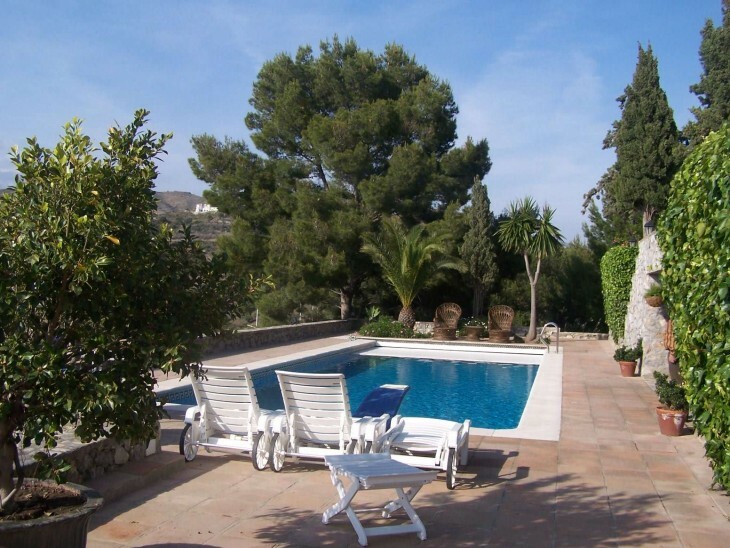 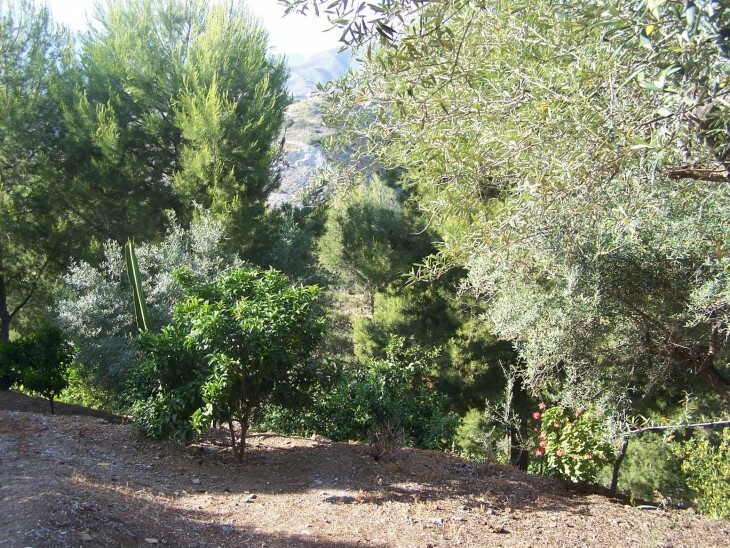 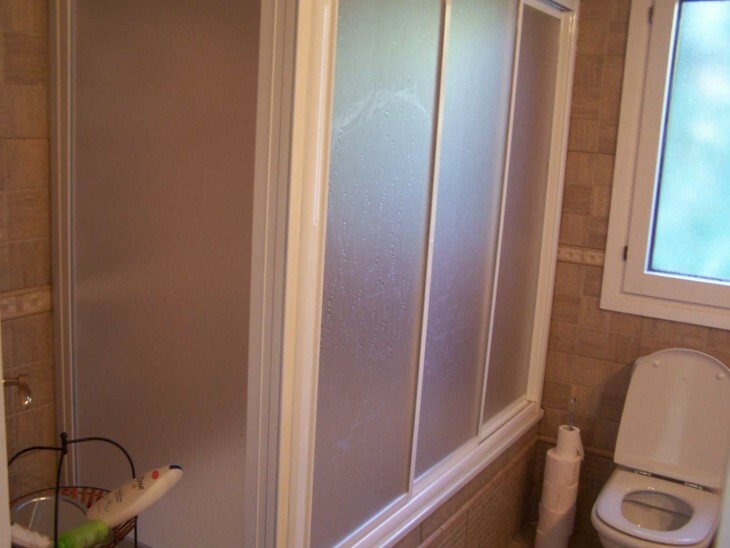 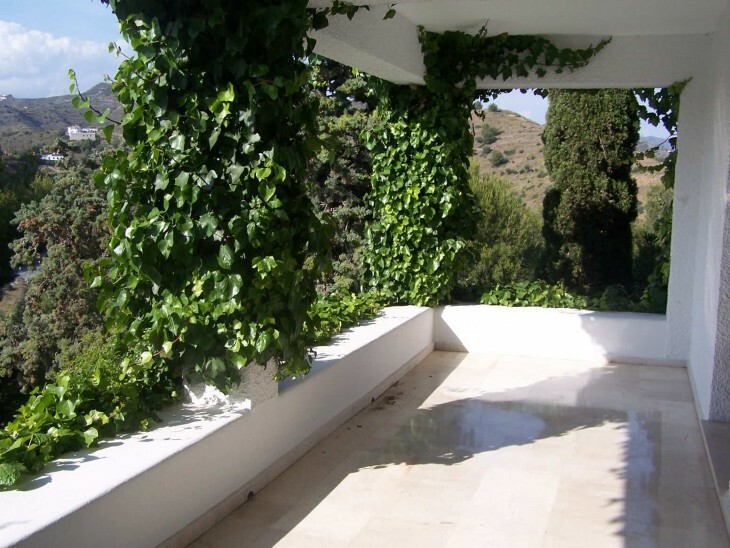 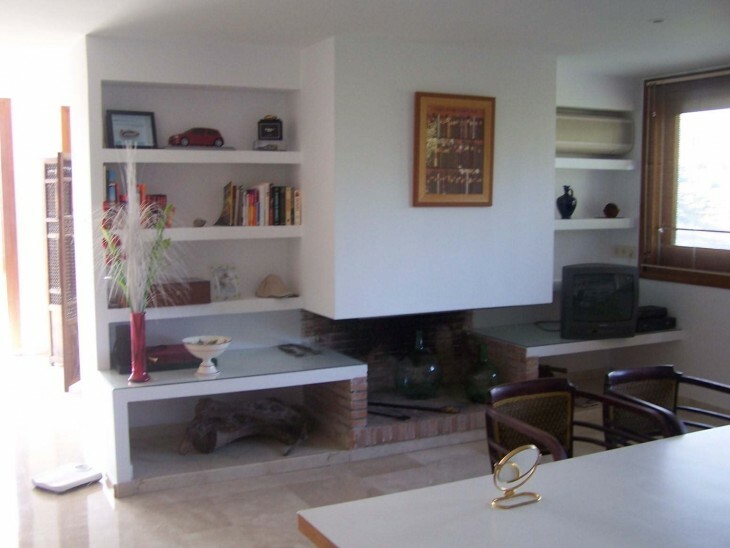 The house is surrounded by well kept gardens and trees which provides total privacy. 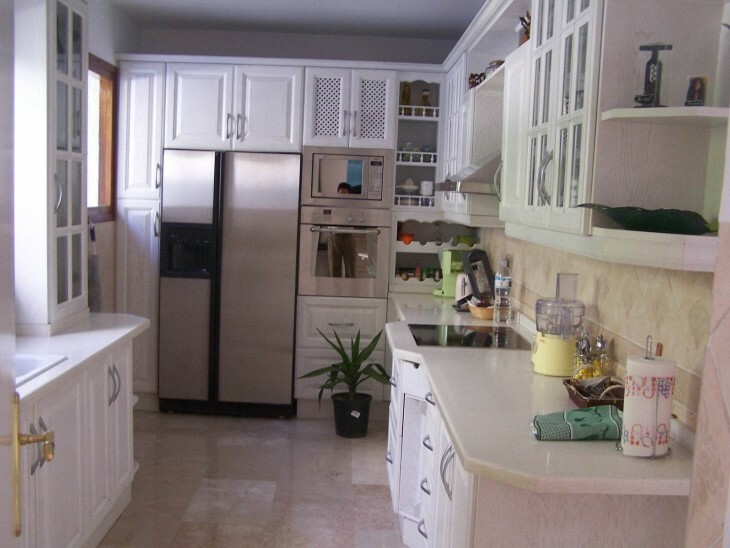 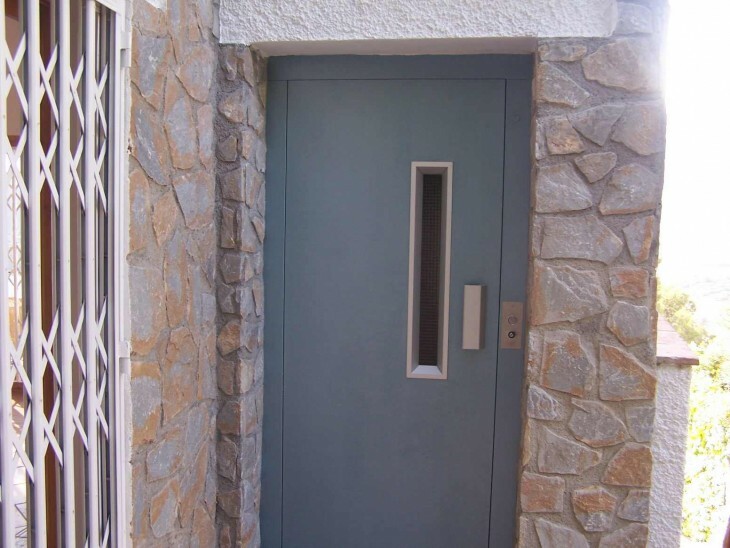 Other features include air-conditioning, fitted kitchen, laundry room, a bodega etc. 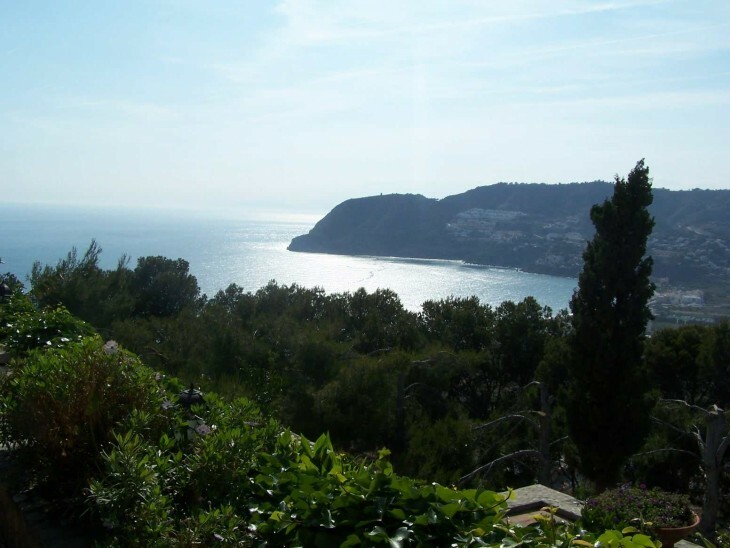 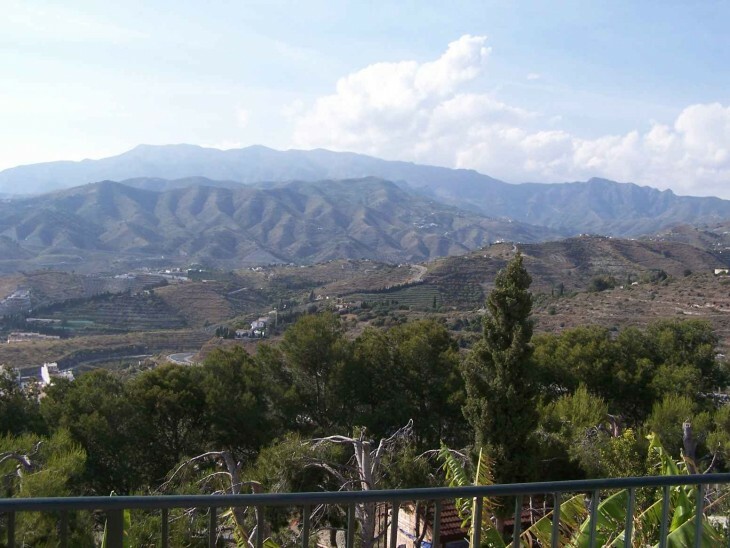 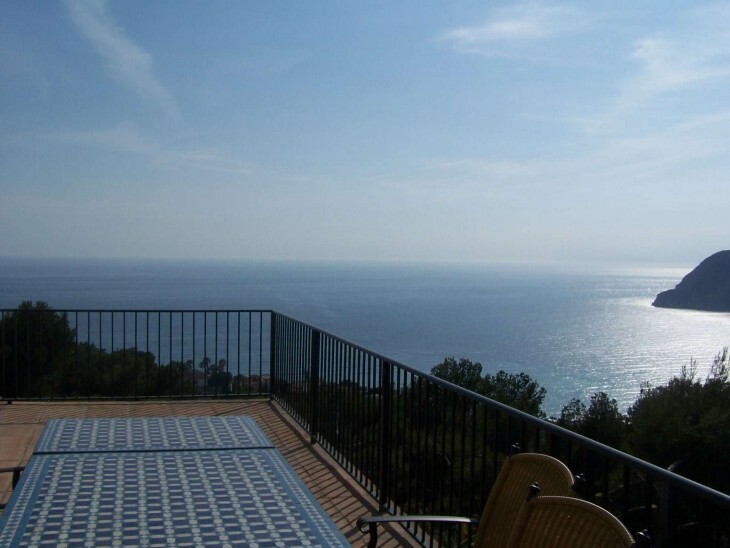 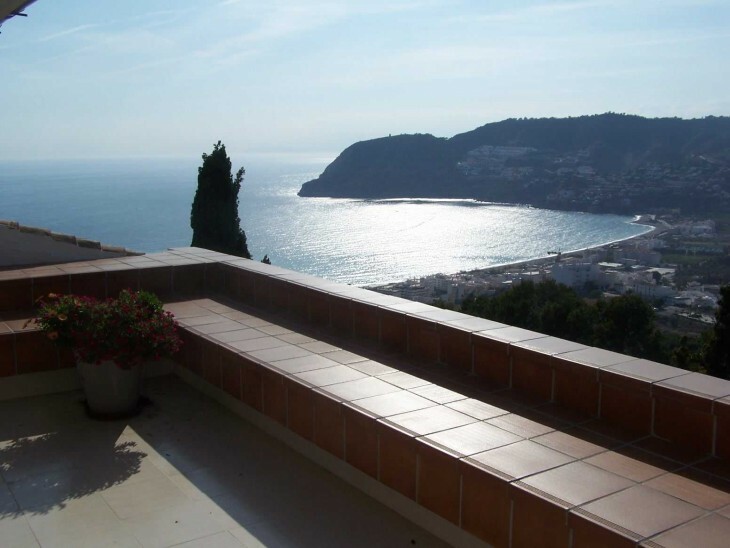 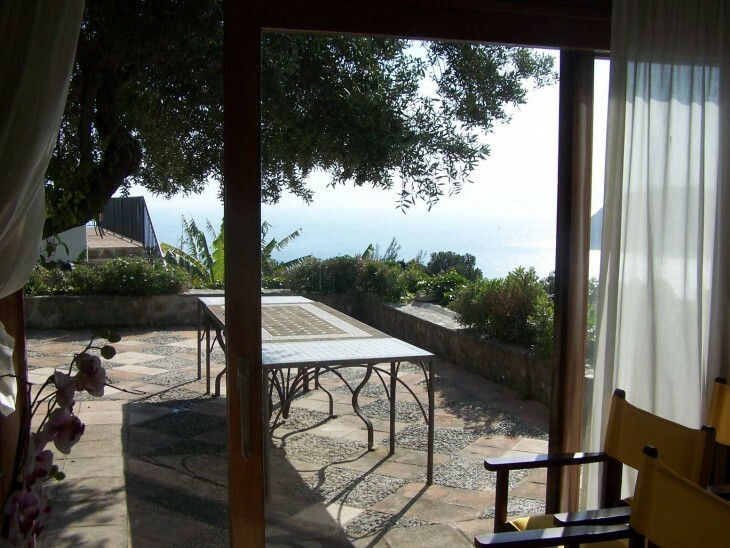 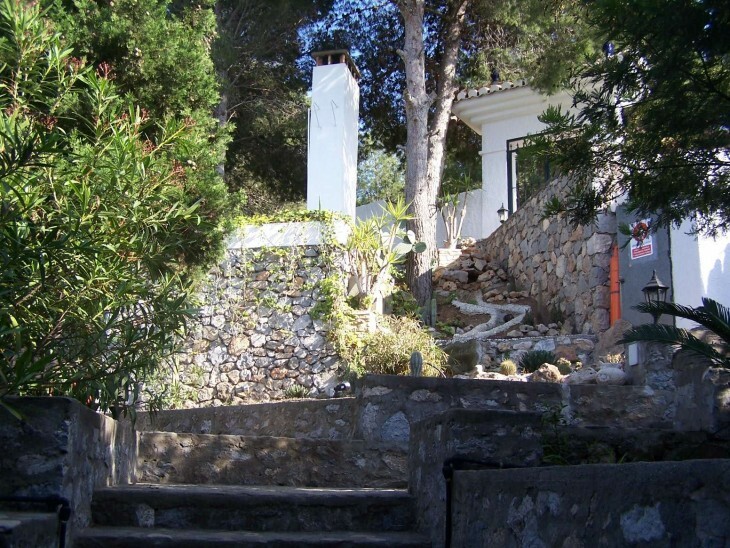 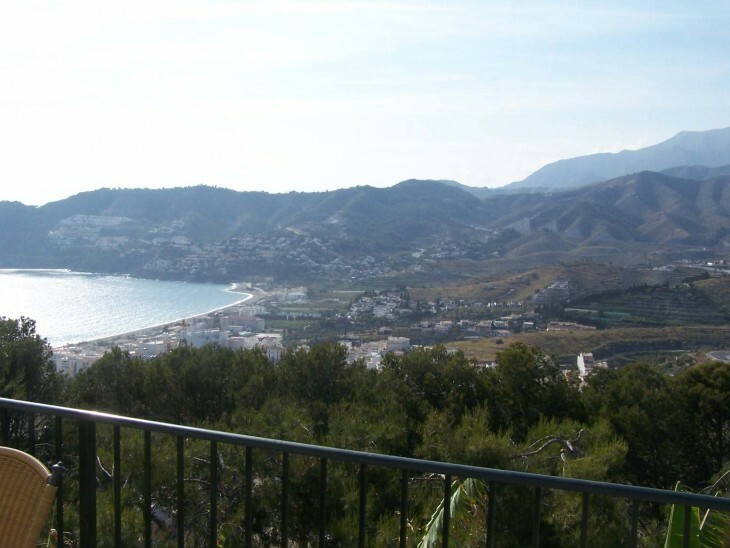 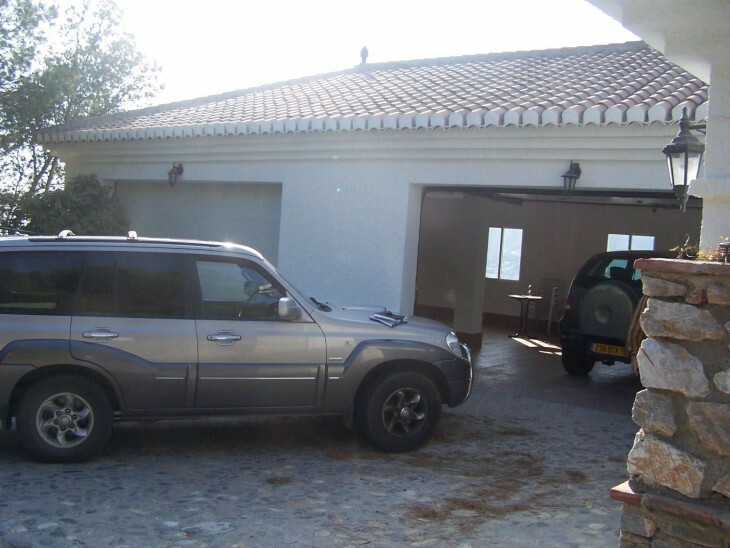 Easy access to the property, the panoramic sea and mountain views and exceptional location, all make viewing of this superb property to be highly recommended. 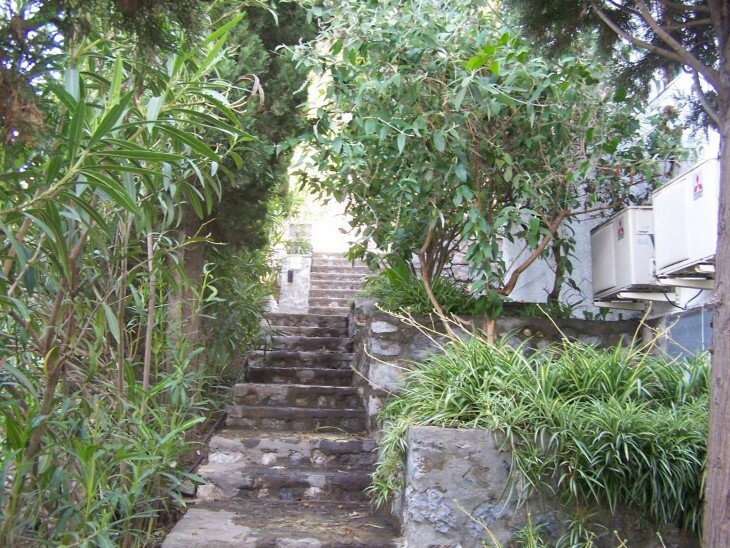 Offer are invited.